Going to a butcher to slice large chunk of meat was a thing of the past. However, things have gone a sea change after the advent of Meat Slicer. The blades of Meat Slicer are sharp and made of food-grade material. 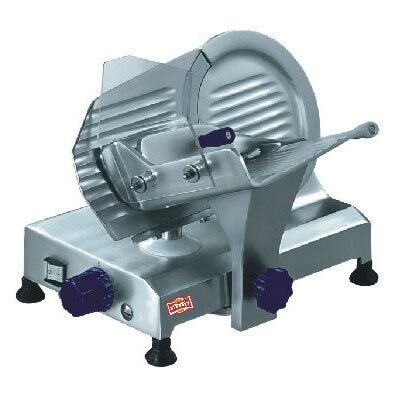 We have become the name to reckon with for getting the best Meat Slicer. Get accurately sliced and presentable meat slices with the help of the Meat Slicer.